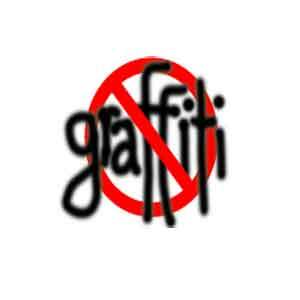 W C S provides a full graffiti removal service on any surface that may need cleaning. 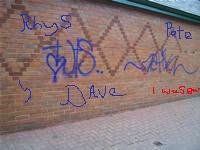 Graffiti has become a huge problem for many of us and it can cause your property to look unsightly. Well there is no need to worry anymore, our highly qualified service men will be happy to come by and make your surfaces look like brand new. call the graffiti removal specialist and we will provide you a fast free quote and before you know it your surfaces will look as good as new. 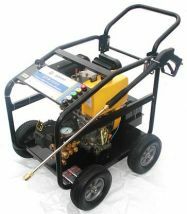 As well as graffiti removal W C S can also perform other services. 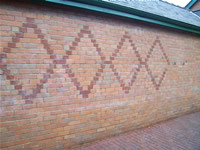 If there is an external surface cleaning service which you require and it is not mentioned above, please contact us, our friendly staff may be able to help. We are experts in cleaning a vast variety of surfaces, too many to list!